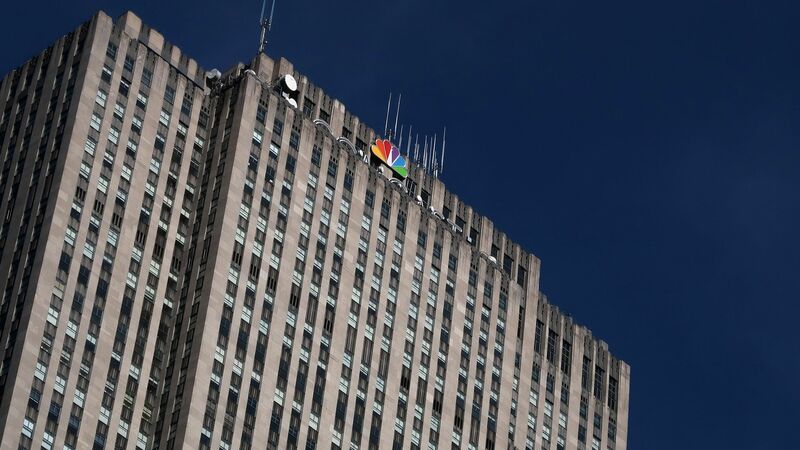 The NBCUniversal Owned Television Stations division has signed a multi-year contract with Comscore to provide measurement for the 40 local broadcast networks owned and operated by NBC and Telemundo. Why it matters: It's the latest local broadcast deal to close with Comscore amid pressure to explore new types of TV measurement that extends beyond linear TV consumption that has been traditionally measured by Nielsen. Gray, Nexstar and Scripps have all also signed with Comscore in the past few months. Yes, but: NBCUniversal, the parent company to the NBCUniversal Owned Television Stations division, isn't ditching Nielsen. It uses Nielsen (and Comscore) data to power its measurement suite called CFlight, and it uses Nielsen data to power the digital TV advertising tech it uses through a partnership called Open AP. The owned and operated stations will use both vendors to paint a better picture of how its content is being consumed. "Obviously, measurement needs to change. There are so many platforms that our content appears on — satellite, cable, over-the-air, digital — pure linear TV measurement no longer encompasses all of our viewing. This announcement is not anti-Nielsen movement. It’s just another source of measurement." The details: Beginning Tuesday, all NBC and Telemundo-owned stations across the country will use Comscore’s linear TV measurement, as well as its local mobile and insights calculations to measure performance. They'll also use Comscore's automotive, political and consumer targeting segments to measure performance among those sectors to clients. The division has been testing Comscore for several years in some markets, says Comerford. The big picture: The battle between Nielsen and Comscore has been heating up over the past year to better measure how TV is consumed across a variety of platforms. The public relations battle to come out on top has ramped up, particularly in local markets where automotive and political advertisers, which drive a huge chunk of revenue, are looking for better data. Comscore believes this deal, as well as other local partnerships, will help increase its visibility on the national level. "NBCU owned and operated stations focusing on Comscore locally will also put us in front of a lot of national advertisers; many of them are unfamiliar with using us as a buying currency in the national market," says Comscore CEO Bryan Wiener. How it works: Advertisers want to be able to target TV ads with the same precision that they can target ads digitally, especially on big platforms like Google and Facebook. Nielsen offers more detailed TV measurement that includes the more details about individuals, but for a smaller sample of people. It uses those measurements to forecast what a larger number of people consume. Comscore uses a much bigger and broader set of household television viewership through set-top box data, but it can't measure which person in a room exactly saw a show. What they're saying: Advertising executives tell Axios they are relying on both companies at this point to create a full picture of what's actually consumed across TV networks, but new options from Comscore can be helpful for local advertisers especially. "For local, a wide set of data is particularly important. With the level of granularity that Comscore is offering, which includes a lot more households, you can make better advertising decisions." Comscore CEO Bryan Wiener tells Axios, "These station groups are saying Comscore ratings are more predictable and stable because sample size is much higher for their cross-platform viewership projections." Nielsen Watch President Megan Clarken told Axios in an interview at the Consumer Electronics Show, "Advertisers know that Comscore isn't a viable alternative. It's there as a point of leverage, but they're not going to move away from us." NBCUniversal, through Comcast, is an investor in Axios.